I just read the news about GI Joe creator, Sam Weston, passing away this month. The New York Times did a nice article on him. It says he was inspired by the success and popularity of Barbie. And I love the original commercial from 1964. My Barbies thank Sam. A lot. Barbie dated Ken, of course. But it didn’t last. Ken was kind of stiff. Literally. Joe, on the other hand…well, his arms could bend and his shoulders could turn. He could put his arm around Barbie when they sat on the sofa in Barbie’s dollhouse retreat. Joe was active. He had his own space capsule and had visited the moon several times. He had a couple inflatable yellow rafts. Barbie and him were known for taking sunset floats on the little pond outside Barbie’s backdoor. He also had the coolest Army jeep that they went four-wheeling in. 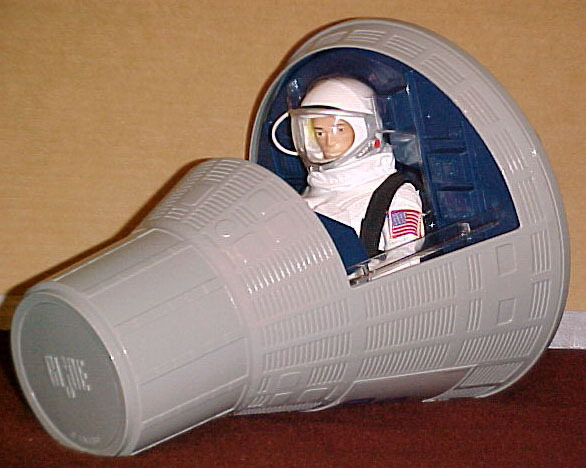 When Joe was deployed or on a trip to the moon, Ken kept Barbie company. 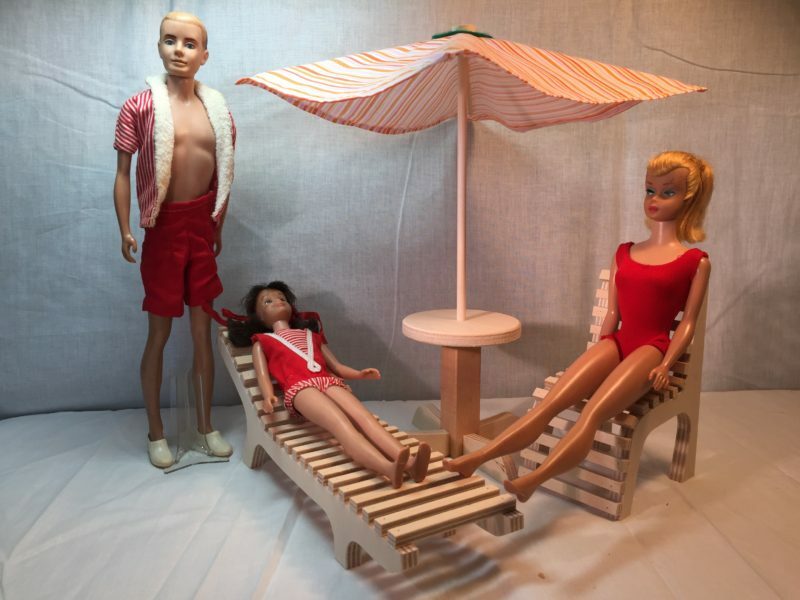 But Barbie eventually introduced Ken to Midge and the two seemed to hit it off. At last play, Midge and Ken were seeing movies together and were known to read the same books just so they had someone to discuss the plot line. Ken visiting Barbie while Joe was visiting the moon. Barbie was babysitting her little sister, Scooter. What I didn’t tell you is how I came to actually take ownership of my GI Joe. My brother Mike, 3.5 years older than me, was always looking to make a quick dime. Money seemed to burn a hole in his pocket. He just couldn’t spend it fast enough. I was the opposite. The $0.50 an hour I made babysitting got split in half – 50% went into savings and I never touched it. The other 50% was my spending money. Fourth of July would come around and my brother would want fireworks to blow up his little army men. Alas, no cash-ola. But he knew who had the cash. So he’d set up a “garage sale” in his bedroom, displaying all the toys he no longer wanted. He’d put price tags on everything and then invite me to shop. Over the course of a couple years, I bought him out of his GI Joes – jeep, space capsule, footlocker – all of it. And that’s how Barbie and GI Joe ended up together. I still have everything. And as for my brother. Money stopped burning a hole in his pocket. Turns out, he learned to save better than I did. Someday, if he wants Joe back, I’ll consider it. He’s been a great brother, after all. Ironically, his daughter, my niece is getting married next year. And the guy’s name? Joe. 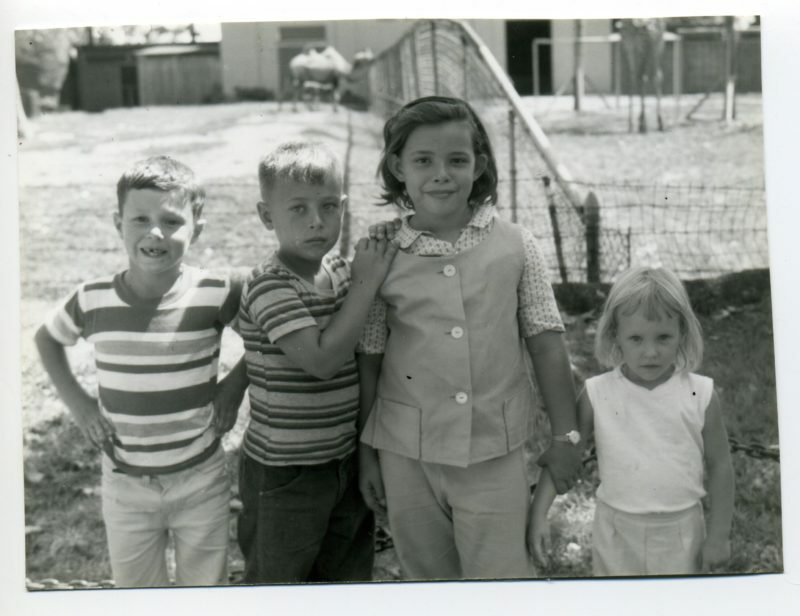 Us before GI Joe – My brother, Mike, cousin Gary, cousin Mary Rose, and me. 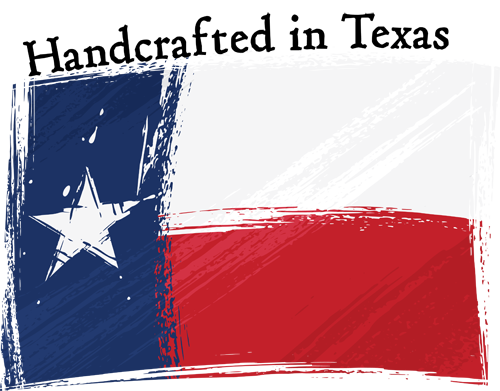 This entry was posted in Memories, News and tagged GI Joe, Ken, Memories.